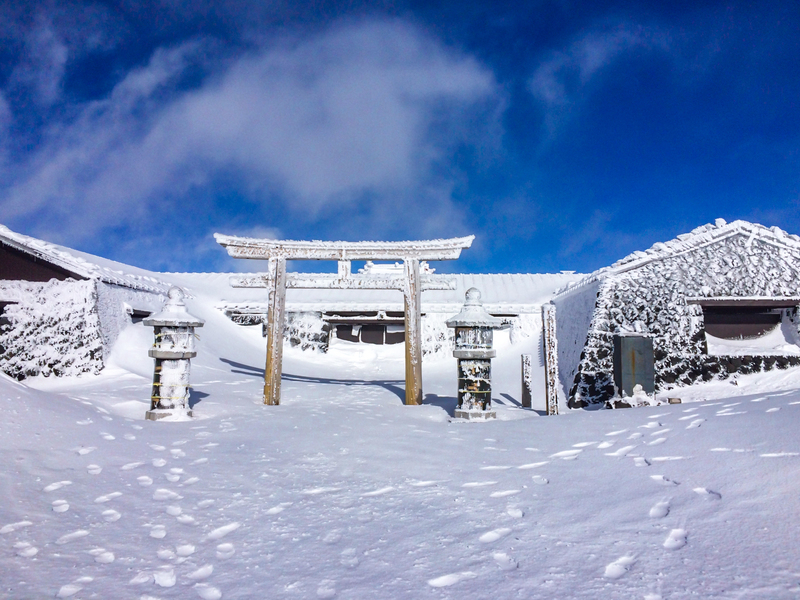 This Shrine is said to have been built to quell the repeated eruptions of Mt. Fuji. Many cherry blossom trees are planted to symbolize the enshrined Gods. It is said to be beneficial for easy childbirth, marriage, household harmony, and fire prevention. There are many things to enjoy at this site, such as the welling up of spring water from Mt. Fuji and the relaxing experience of walking among trees in the forest.